Nice gallery, well worth a visit. Interesting goods for sale. Good variety of merchandise. Craftsman working while we were in there. one of the more interesting galleries in West Cornwall. Not pretentious. Lots of local talent on show at reasonable but sensible prices. Thank you for the review, so glad you enjoy visiting us. A well stocked gallery, well worth a visit. A wide range of art work to suit most tastes. A variety of prices; but not cheap. This is not the first time we have paid a visit to this gallery. Once inside you are treated to local art in many forms including paintings, jewellery and ceramics. A great place to browse around. Thank you for your kind words. Roger's work is beautiful and he always paints 'en plein air' around the harbour side. We had a lovely chat with him yesterday too. So glad you love his work too. 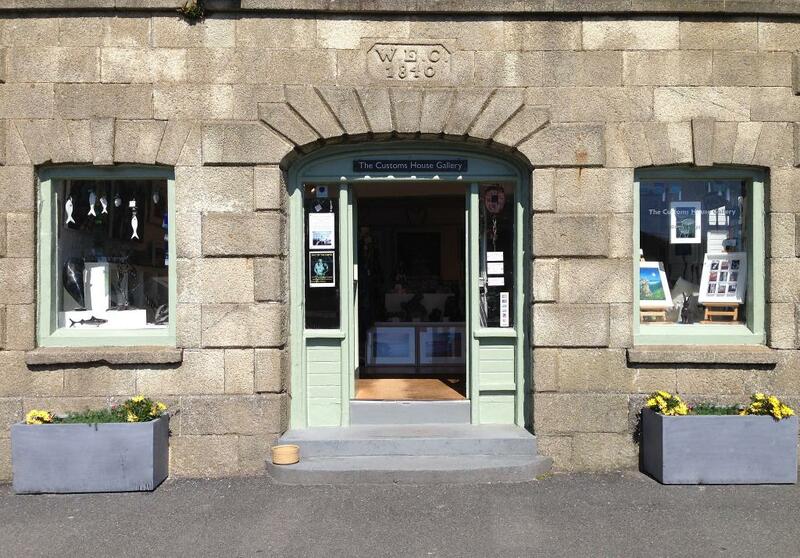 Do pop in to The Custom House Gallery if you're visiting Porthleven. There is a really interesting choice of paintings, sculpture and glass, all from local artists inspired by the beautiful Cornish countryside. The Customs House Gallery in Porthleven has a fantastic selection of paintings, sculptures, glass work and jewellery by local artists. Well worth a visit if you are in Porthleven. Stunning location, good selection of crafts and paintings. I bought some cards and a small glass saucer. Reasonably priced. 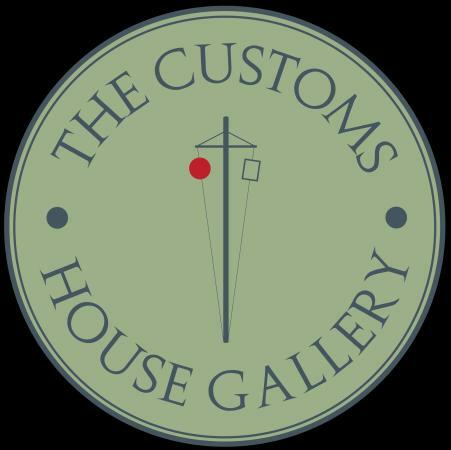 Get quick answers from The Customs House Gallery staff and past visitors.